If your hospital complex has to allocate a significant part of the repair budget for roof leaks and roof repairs every year maybe it is time to call Miles at Galla-Rini Roofing at (714) 244-6567. Miles can provide a fresh evaluation and plan for all of your roofs. We frequently find empty tar buckets when we evaluate a roof. This is typically a sign that the roofing contractor wasn’t sure how to repair your roof permanently or maybe they weren’t interested in doing that. Some roofing companies look at your problem as a source of continuous income. Roofing leaks and other issues are likely to get worse if they are not addressed. Most often you will need to understand the timetable, budget, potential solutions and in most situations you need your commercial roofing contractor to provide answers quickly. Have you had it with unrelenting leak issues that never seem to get fixed permanently? Do the ceilings in your hospital complex have ugly stains? Are you worn-out by the angry calls from doctors and other medical staff complaining about persistent roof related problems? If you answered yes to any of these questions, you probably aren’t satisfied with the responsiveness or the performance of the commercial roofing contractor you are using now. We provide clear, concise proposals with realistic options that work within your budget. We install new roofs and repair roof leaks and water damage for built up asphalt, gravel, TPO and metal roofs. 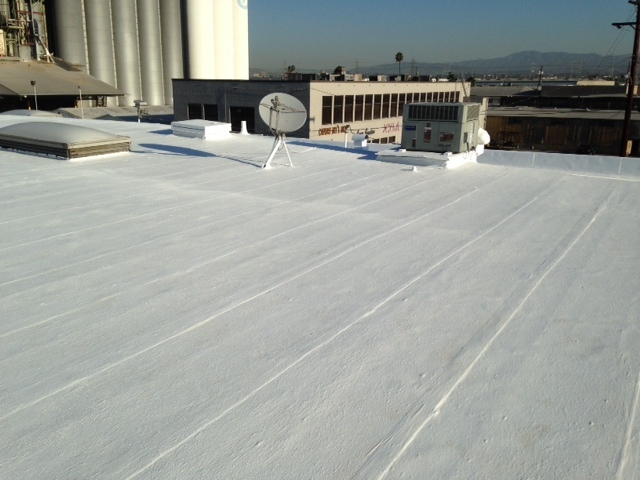 Elastomeric coatings are clean, odorless, quiet, and energy efficient. They can be installed over your existing roof, eliminating the mess, liability, and noise created by tearing off the old roof. These factors are all essential in a roof restoration for your hospital as disturbing the patients just isn’t an option. If your facility has Skylights, they are often a source of leaks. We have extensive experience repairing and replacing skylights. 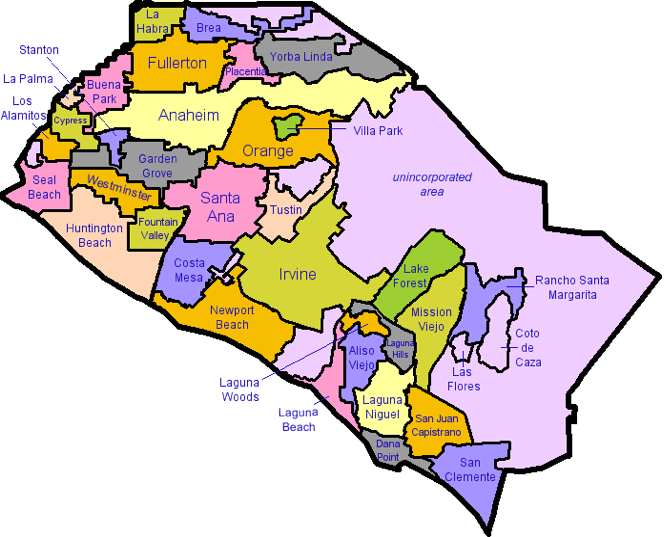 You can call us at (714) 214- 6567. Serving Orange County, Southern California and the Surrounding Communities including: Irvine, Orange, Newport Beach, Laguna Beach, Anaheim, Tustin, Villa Park, Mission Viejo, Lake Forest, Anaheim Hills, Foothill Ranch, Costa Mesa, Laguna Hills, Aliso Viejo and Huntington Beach.